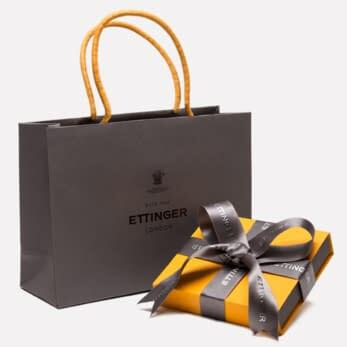 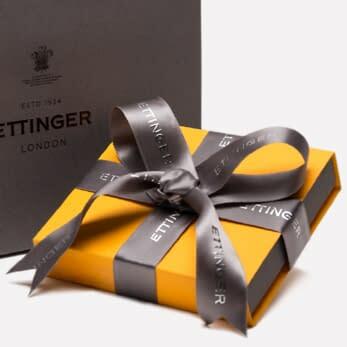 If you want Ettinger to notify you when Pink Lifestyle Travel Set is back in stock, please enter your details below. 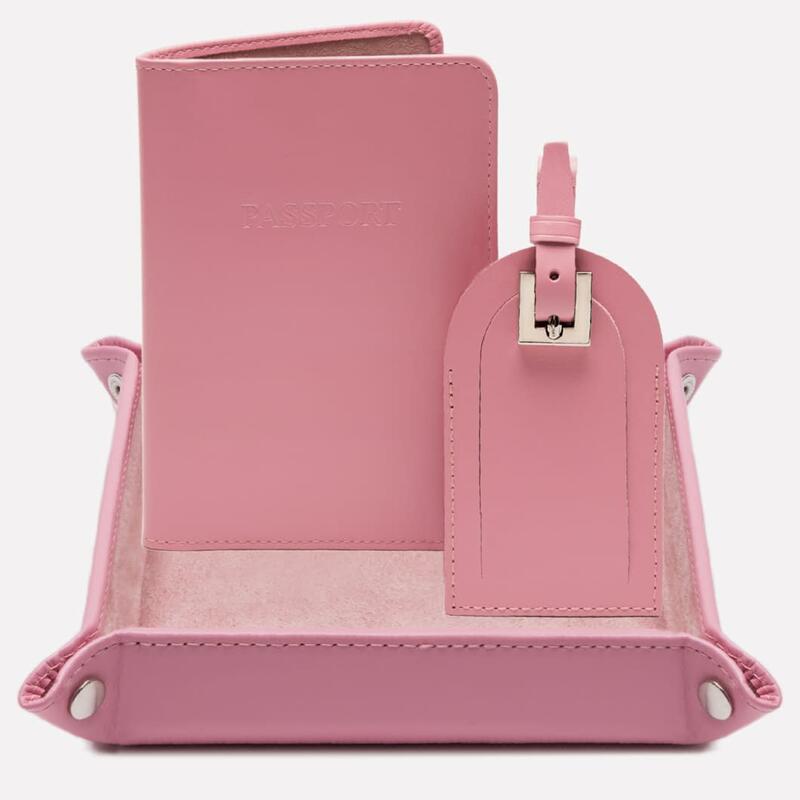 A wonderfully pink luxury travel gift set including our Passport Case, Travel Tray and Luggage Tag with a Security Flap from our Lifestyle Collection. 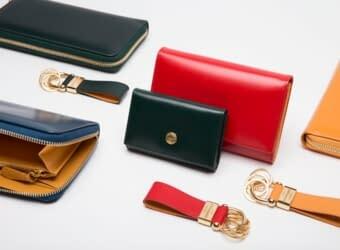 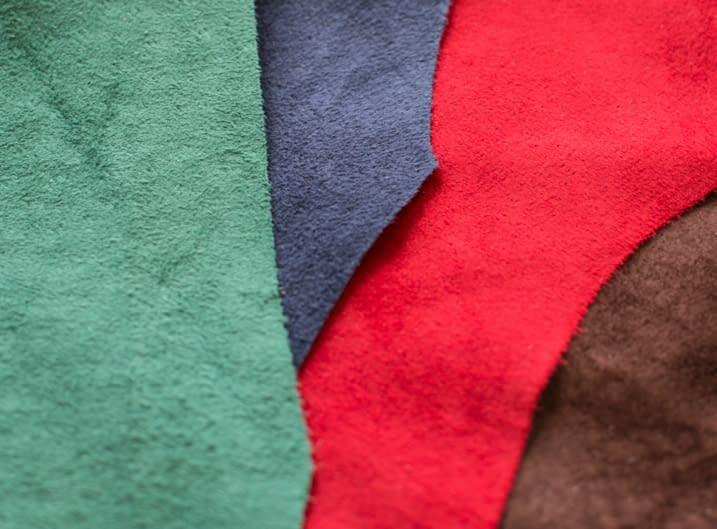 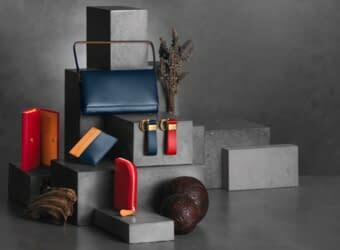 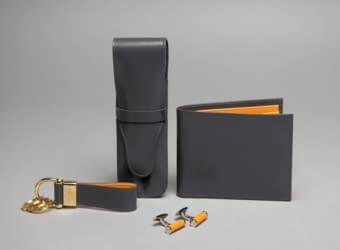 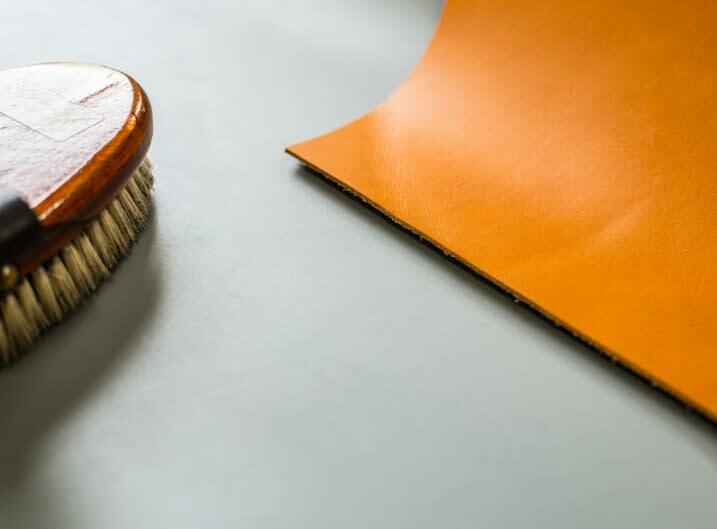 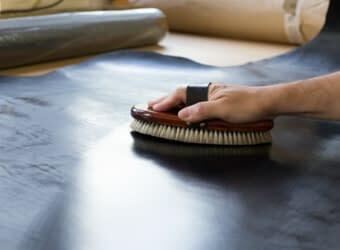 All three items are made of smooth dressed calf leather. 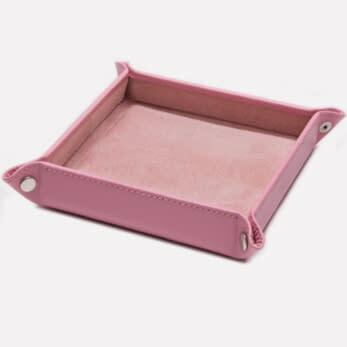 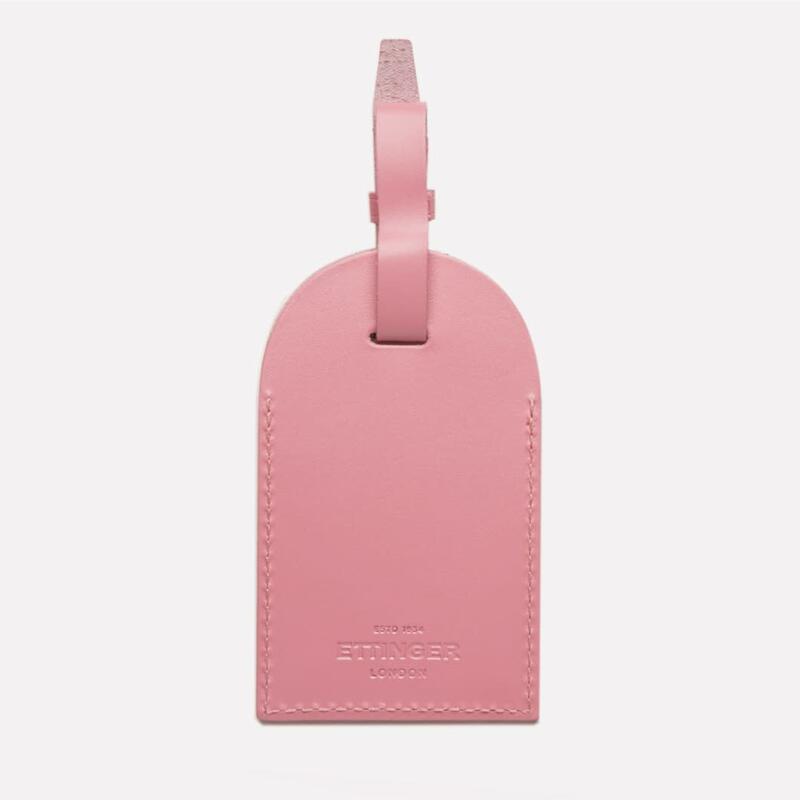 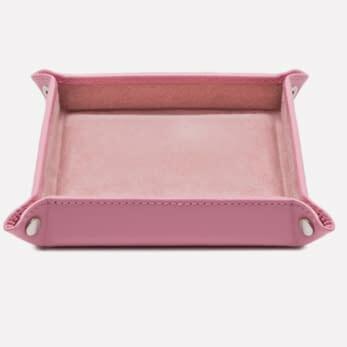 The Travel Tray is perfect to keep all the trinkets in one place when away from home, whilst the Luggage Tag makes it easier to find your suitcases and bags. 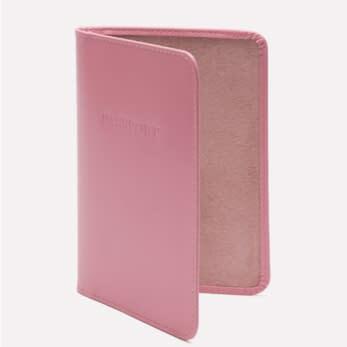 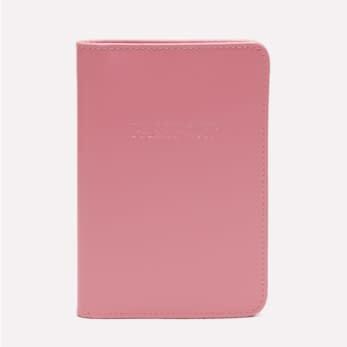 Our Passport Cover in pink is a great accessory to decorate your passport with, featuring soft suede and a window pocket inside.